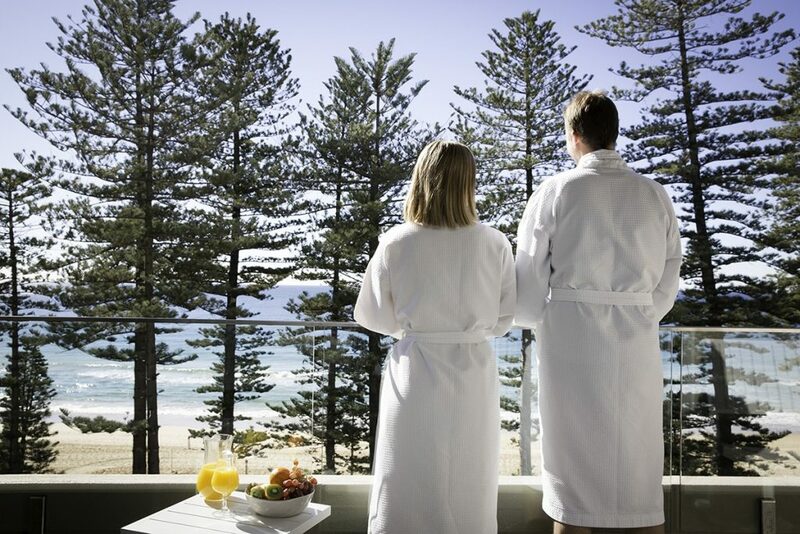 Celebrate your love on Sydney’s iconic Northern Beaches, Novotel Sydney Manly Pacific. Located steps from the beach, our beachfront hotel is the perfect destination for wedding celebrations with family and friends. 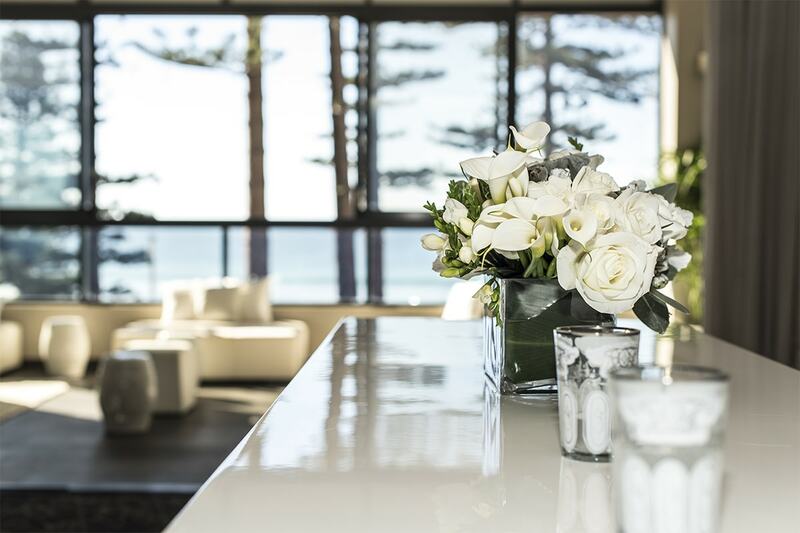 As one of the leading beachside wedding venues in Sydney, our contemporary property offers an array of romantic spaces. 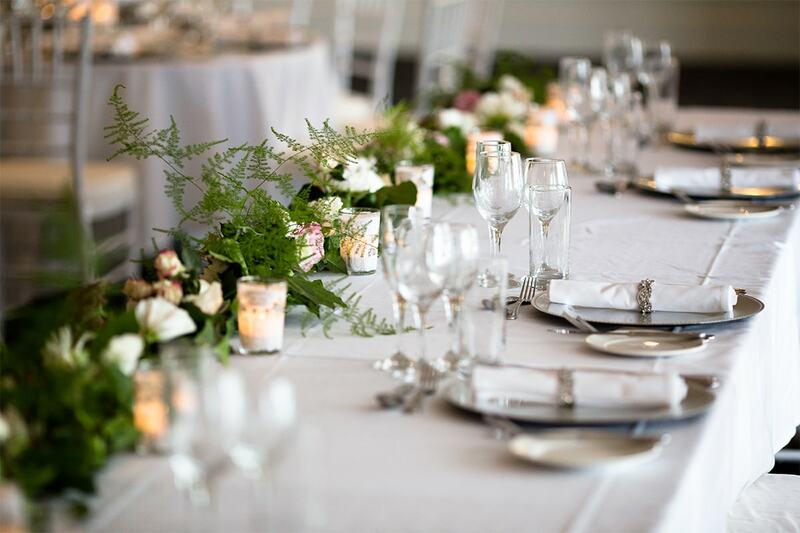 From catering to flowers, our experienced event planners know how to create dream weddings, down to the last detail. 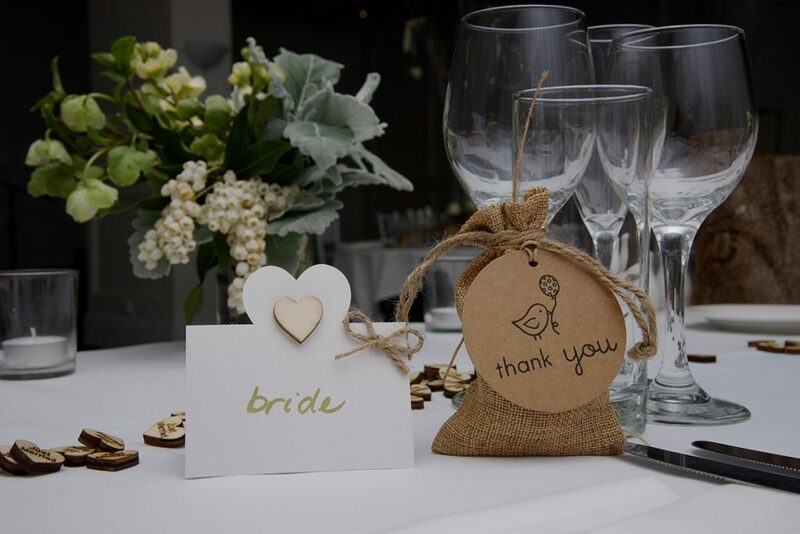 Personalised décor and creative wedding reception menus tailored to suit your individual style. Enjoy complimentary ocean-view accommodation for the bride and groom. 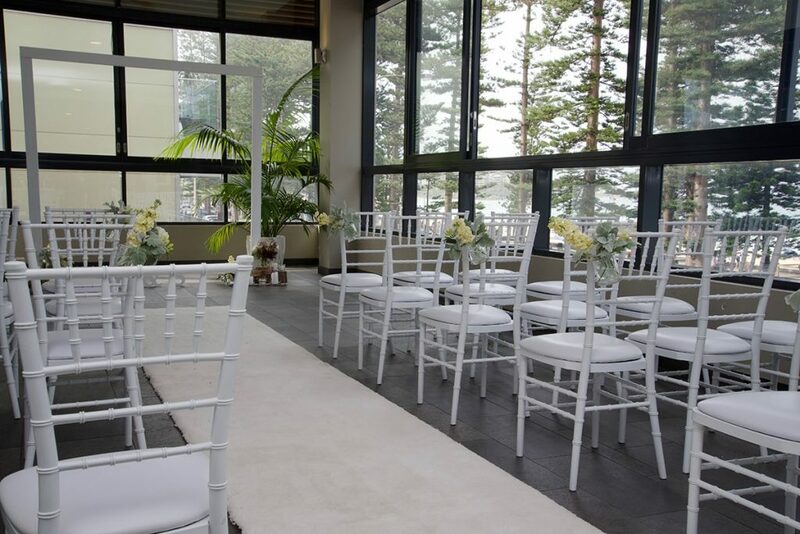 Host your wedding reception or beachfront ceremony at Novotel Sydney Manly Pacific and leave the planning to us. Contact us today to learn more about planning your Manly wedding celebration and to view our Wedding Packages, and be sure to check out our gallery of images from our previous events. 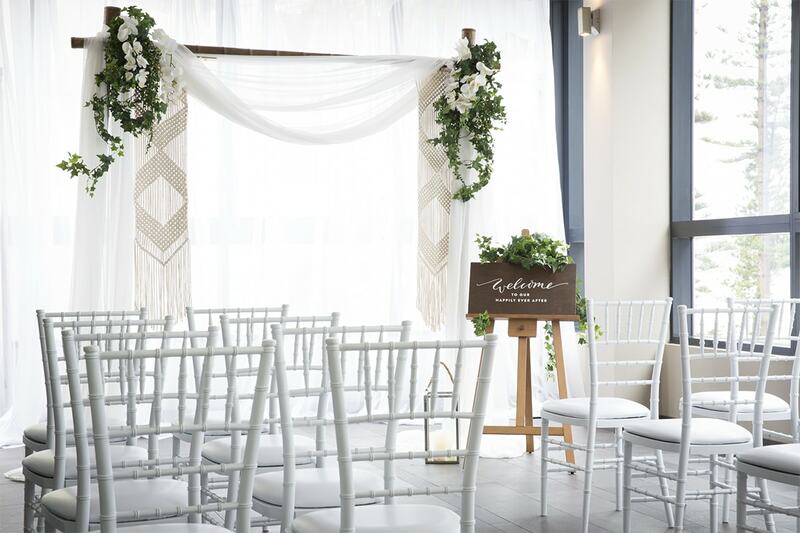 "￼Novotel Hotel was the dream beachside venue for our big day! 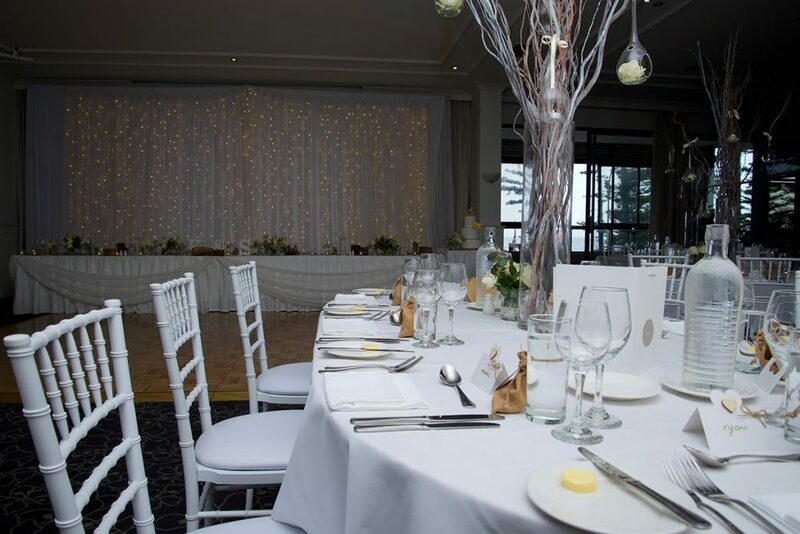 The staff were courteous and professional, the food was impeccable and the venue catered to all, children, the elderly and those with disability. All our guests were blown away with the service! From the moment we met our coordinator we gained a sense of her professionalism and attention to detail. 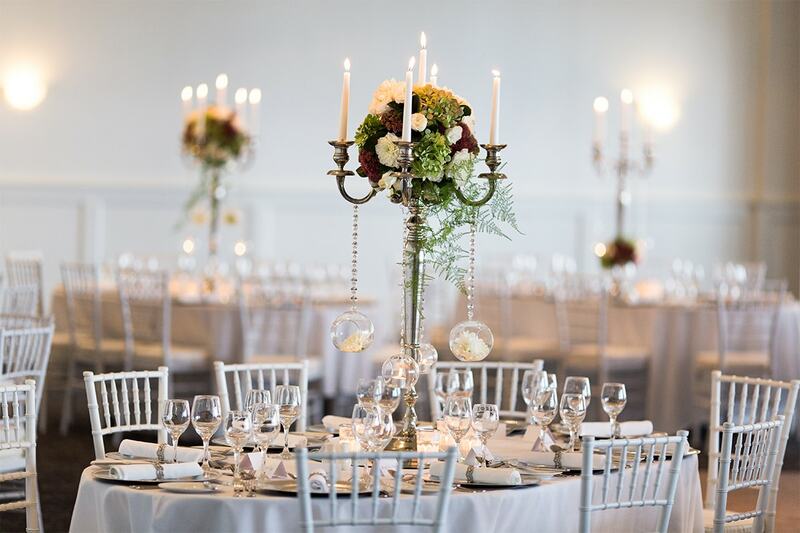 She made the entire process a breeze, willing to go above and beyond to tailor the day to suit us in every aspect. She was exceptional to communicate with and removed the stress, leaving us feeling confident that our day would be perfection and it was!" 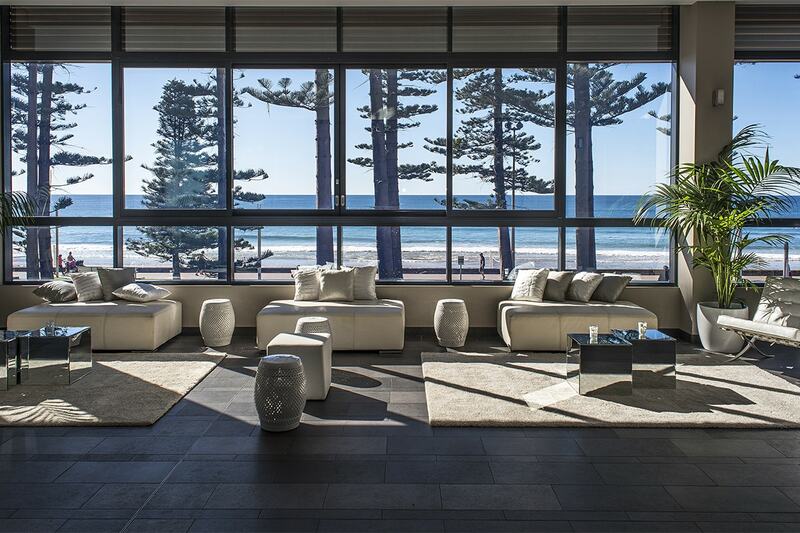 "We highly recommend Novotel Manly Pacific for hosting a wedding. Sophia was our personal coordinator, she’s highly organised and made us feel comfortable throughout the planning phase. Our day was beyond what we had imagined and expected, everything had been laid out as requested and the rooms were perfect. Sophia came up to my room where I had been getting ready, to collect me for the ceremony and it was like having a friend walk in, it is rare to get service like that in this era. The food provided by NOVOTEL Manly Sydney Pacific was spectacular. Our guests all commented on how fresh and tasty the food was. Especially the crackling on the pork belly. The great thing about the space in the Gilbert Room is that when we were sat for dinner and we looked around the room, we could see everyone. We could see the laughter and tears through the speeches and the children colouring away in their activity books. It was also an easy space to manoeuvre between courses to talk to our guests individually, and this resulted in some really fabulous and relaxed wedding photos. 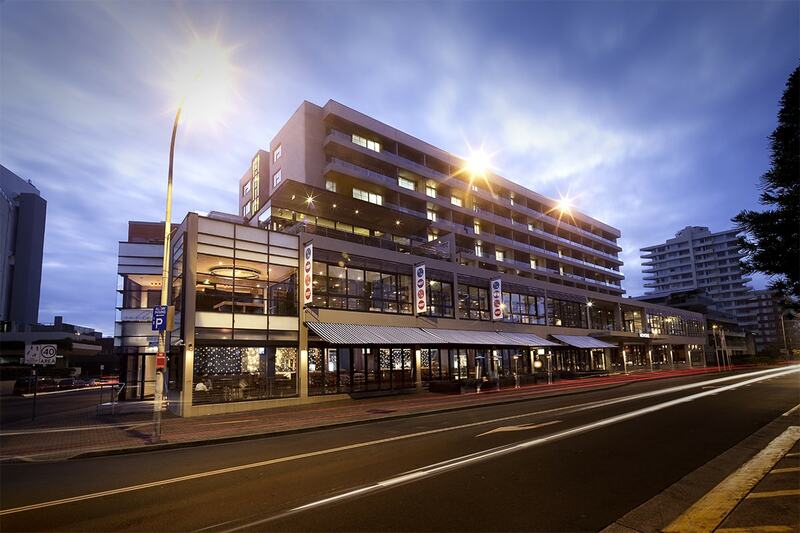 Not only would we recommend family and friends to utilise the NOVOTEL Manly Sydney Pacific but we have thought of returning for my 30th birthday celebrations in 2019."